Once again I can't sleep. I fell asleep fine, but woke up feeling a little off. I believe my blood sugar was dropping, so I had a little snack. 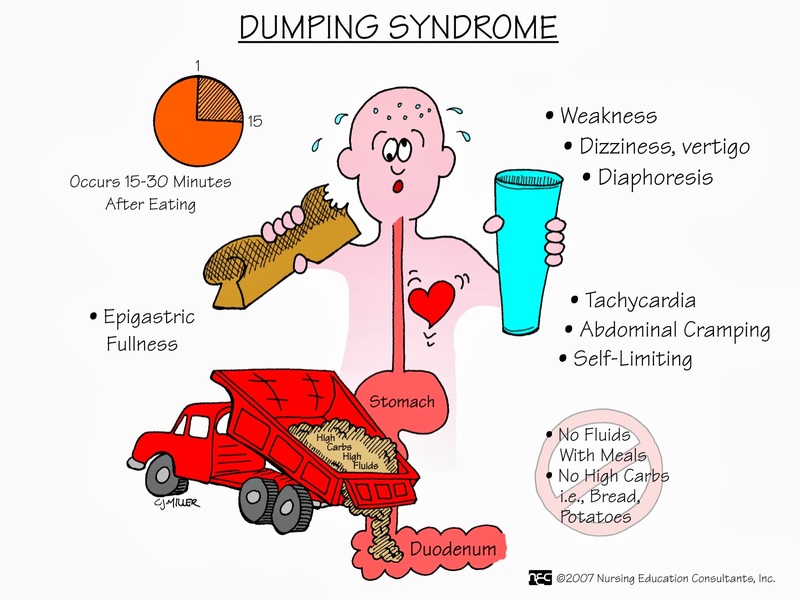 Of course shortly after, I was greeted by a horrible case of dumping syndrome. I didn't eat too much, nor was it fattening or contained too much sugar, and I chewed it as much as I should. I really shouldn't be dumping what I ate... had a low fat protein bar. Now I'm sitting up at the computer in agony with pain. The pain almost reminds me of when I had gallstones... but I no longer have a gallbladder! I've had dumping syndrome quite a few times lately, and I really shouldn't have. There's no change in diet... so why is this happening all of a sudden? I think I will need to reevaluate my current diet, and possibly make some changes... although I really have no idea what I will do. I guess for starters, I have to get back into the habit of keeping a food diary. All I know right now is hopefully the pain will pass soon.